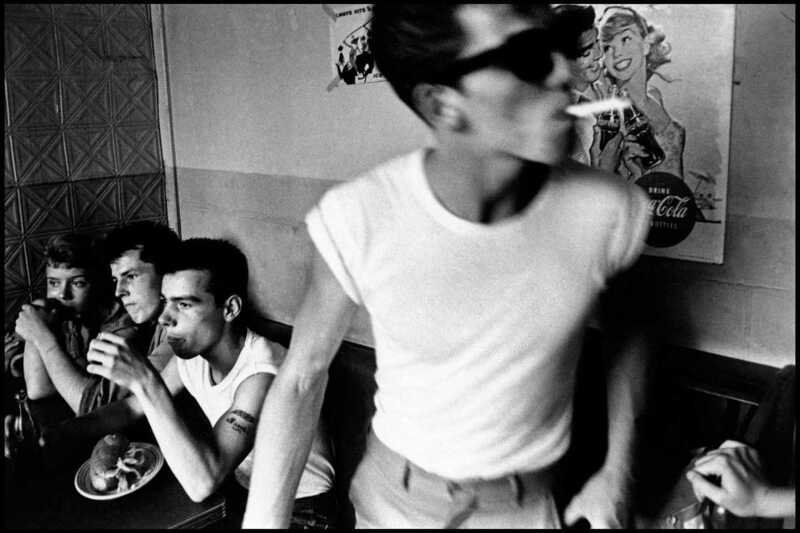 The Fundación MAPFRE’s Sala Garriga i Nogués presents a retrospective by American photographer Bruce Davidson, showing now through the end of August. The chronological exhibit shows Davidson’s masterful portrayal of daily life, walking visitors through his beginnings as a photographer in the early 1930s through to today. Davidson’s subject matter ranges from social phenomena, such as the street gangs of a 1950s New York and the American battle for civil rights, to the personal hardships faced by individuals of all walks of life – dwarves, widows and other marginal figures – both in the United States and abroad. In each case, Davidson’s personal aesthetic reveals his intimate connection to the subjects he documents and the humanist ideology at the center of his work. Visitors will get a chance to not only see the photographer’s iconic images but also to learn about his inspiration, motivation and growth as an artist.